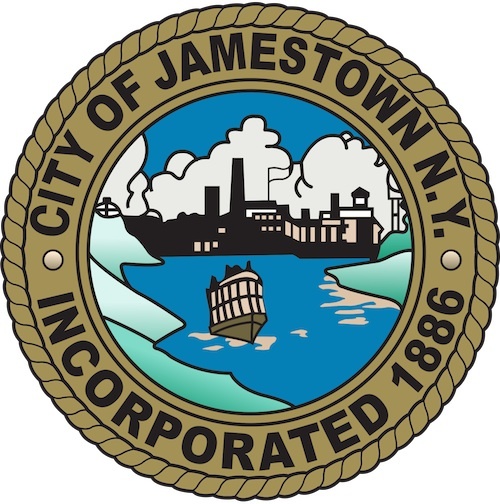 JAMESTOWN – When the Jamestown City Council holds its next voting session in two weeks, it will act on a resolution to utilize $1.5 million in state aid as part of a voluntary health insurance buyout program for eligible retired city workers. Monday night Mayor Sam Teresi and city finance director Joe Bellitto went over the details of the buyout program, which would provide a various levels of funding for Medicare eligible retirees to cover their share of insurance premium costs until that money is depleted, at which time the retiree would then have to pay any future premium costs out of pocket. According to the plan, the city would provide $17,000 each to enrollees in the city healthcare plan between the ages of 65-69, $12,000 for those between the age of 70 and 74, $8,000 for those between the age of 75 and 79, and $3,000 for anyone 80 and over. Currently those enrollees pay a monthly individual premium to the city (between 17 and 20 percent of total insurance policy), but that would be waived if they opted into the healthcare buyout program. 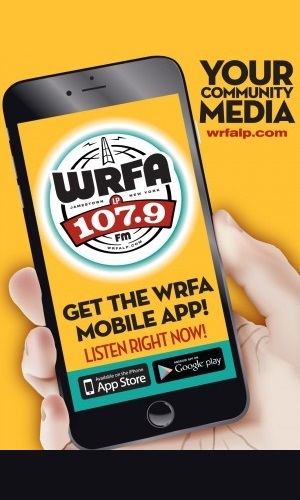 If they enroll in the new program, the retirees would also be required to leave the city healthcare plan and use healthcare plans being offered by one of two local companies – Northwest Financial Services or Arcade Financial Service, both operating out of Jamestown. According to Teresi, retirees who sign up for the program would benefit by not having to pay any out-of-pocket expense as long as they had money remaining from their allocation. The city would also benefit by no longer having to incur costs associated with having the retirees on the city healthcare plan. If all the $1.5 million is utilized by retirees, it would result in an estimated savings to the city by as much as $600,000 each year. If approved by the city council, all eligible retirees will be notified of the program, with a series of meetings also being provided in the following weeks so the retirees can get more details before deciding if they want to utilize the funding. The enrollment will be on a first come, first serve basis until all the $1.5 million is allocated. the $1.5 million is being made available to the city through the state Financial Restructuring Board.